Lewis Hamilton secured his fiftieth career pole for the season-opening Australian Grand Prix on Saturday and praised his Mercedes AMG PETRONAS team for giving him the car to be able to do it. Hamilton broke team-mate Nico Rosberg’s run of six consecutive pole positions in Albert Park, and broke the lap record in the process, and the reigning World Champion admitted he feels motivated by the way the team work to keep them at the front of the field. “I have to take my hat off to the team,” insisted Hamilton. “What they’ve done to raise the bar once more, for the third year in a row, really inspires and motivates me. 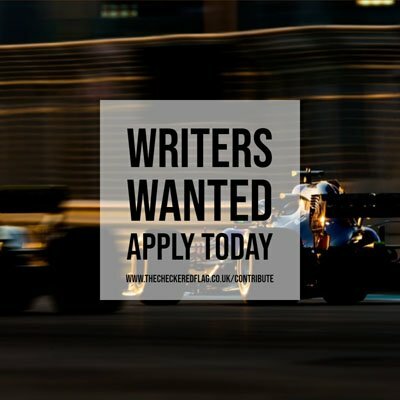 Looking ahead to the race, Hamilton has doubts that the new pit-to-car radio rules will have any effect on the spectacle of the race, but will be working hard overnight to look at strategy. “There’s still a lot of work left to do tonight and especially tomorrow, though,” said Hamilton. “There’s a lot more studying for us drivers with the changes to the radio rules. “We can’t be told if the strategy is changing through the race, so we have to be able to anticipate what’s happening if you end up in a different situation than expected. I’m excited.